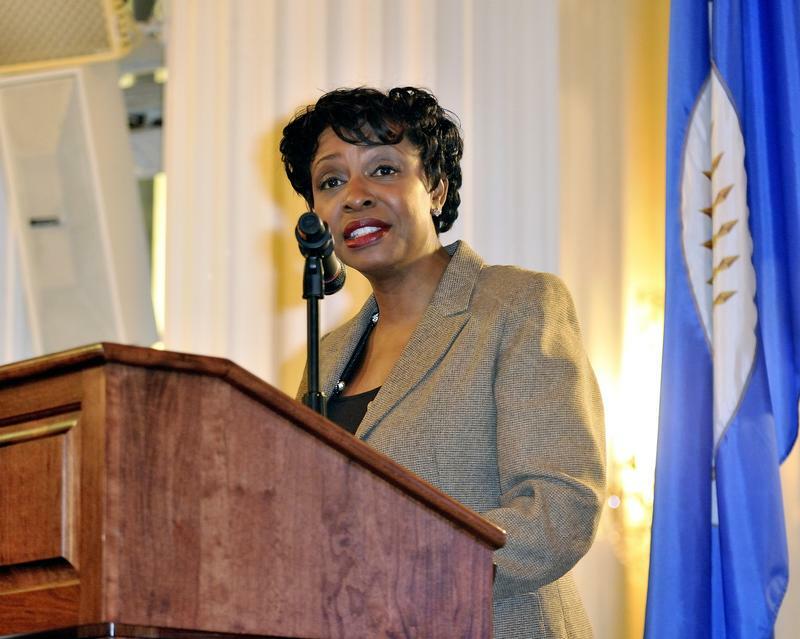 U.S. Representative Yvette Clarke of New York’s Ninth District has worked to secure millions of dollars in federal support for major institutions, such as the Brooklyn Academy of Music, the Brooklyn Botanic Garden, and the Brooklyn Public Library. As a Brooklyn-native, she is a dedicated champion of the area in which she grew up. Thank you, Rep. Yvette Clarke, for being an example of a woman who is Redefining HERstory. Harvard Law graduate and civil rights lawyer Haben Girma is changing the conversation surrounding education for people with disabilities. She has paved the way by example, as a deafblind individual, that access to the right tools and opportunities should be available for every child to succeed to their fullest. She has been recognized for her work by Forbes 30 under 30, the BBC as a Women of Africa Hero, and as a White House Champion of Change. Truth in Reality echoes their praise and is inspired by the work Haben is doing to redefine how those with disabilities are perceived in this country. Reach out to her on Twitter at @HabenGirma. Loretta Lynch is the 83rd and current Attorney General of the United States. She has made history as the first African-American woman and the second woman overall to hold this position. Thank you, Attorney General Loretta Lynch, for being an example of a woman who is Redefining HERstory. Shanelle Matthews is RedefiningHERstory! Shanelle is the Lead Communication Strategist for Black lives Matter, the organization, and is currently working hard to change the narrative surrounding Black lives so that those lives are seen as valuable and important. In a world that systematically devalues and diminishes the worth of Black lives- Shanelle knows that this fight is long but very important! 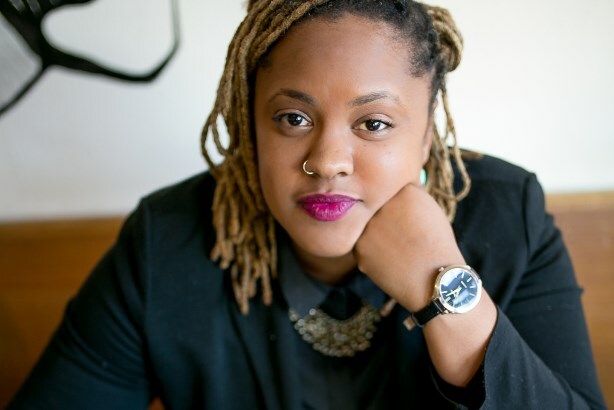 She is one of the many faces behind the organization that is seeking to create social change and fighting for Black lives to matter in the mainstream. We salute you Ms Matthews! Janet Mock is a phenomenal speaker, activist, journalist and writer. She is currently the host of the hit So POPular! Show on MSNBC, contributing editor and writer for multiple publications and contributes amazing commentary on crucial social issues. She is the bestselling author of Redefining Realness: My Path to Womanhood, Identity, Love, & So Much More and effectively amplifies the voices of trans women of color everywhere. Janet is truly Redefining HERstory and looking fly while doing it!! Thanks for being a trailblazer. You can learn more by visiting her website at janetmock.com.